"An accessible experience for all" - With the expertise that Files Accessibility offers, we become your one-stop shop for making documents accessible. In adherence to the guidelines of Section 508, ADA (Americans with Disabilities Act) and Web Content Accessibility Guidelines 2.0 (WCAG 2.0), we’re paving the way to make documents available and usable by one and all. Equality will persist when all spheres are taken into consideration - the digital domain being an important one. With our PDF accessibility checker, attain accessible documents in no time. Register and upload your documents, be it PDFs, Word docs or PowerPoint presentations, with a simple click of a button. With our comprehensive solution, we will make your documents accessible by the amalgamated efforts of our sighted as well as visually impaired engineers. 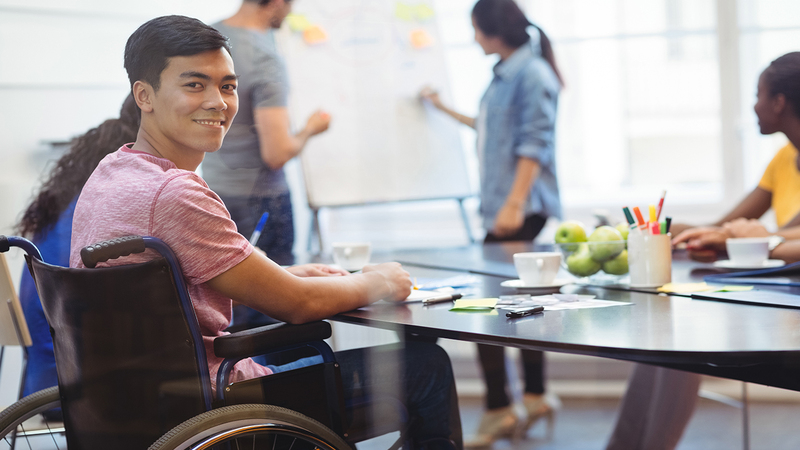 Keeping in mind the guidelines such as the Web Content Accessibility Guidelines 2.0 (WCAG 2.0), Section 508 and ADA (Americans with Disabilities Act), our approach ensures rigid compliance of the same. Easily download the accessible document from your Dashboard. With our cost effective pricing, do away with burning a hole in your pockets to get accessible documents. We make this process extremely hassle-free, convenient and secure for you with our approach. The given rates provide a quick estimate for your requirements, helping you pay for what you give with a single click of a button. Files Accessibility is the one stop shop to test accessibility of your PDFs, PPTs and documents for spreading the wings of equality in all domains. Expeditious turnaround time- With our comprehensive coverage, we provide the fastest turnaround time for making documents accessible. 24/7 services- We don’t believe in carrying out operations just in the business days. With our 24/7 availability, we work day and night to deliver quality accessible documents. Sheer compliance- Adherence to the set accessibility guidelines, be it Web Content Accessibility Guidelines 2.0 (WCAG 2.0), Section 508 and ADA (Americans with Disabilities Act), we provide seamless accessibility keeping into consideration the nuances under these guidelines from specially abled engineers. End-to-end coverage- From adding alt texts to getting the document tested by our visually impaired engineers, we cover the whole testing environment and deliver impeccable accessible documents. Cost effective pricing- With our easy-to-estimate pricing portal, one can attain the prices as per their documents, easily within no time. 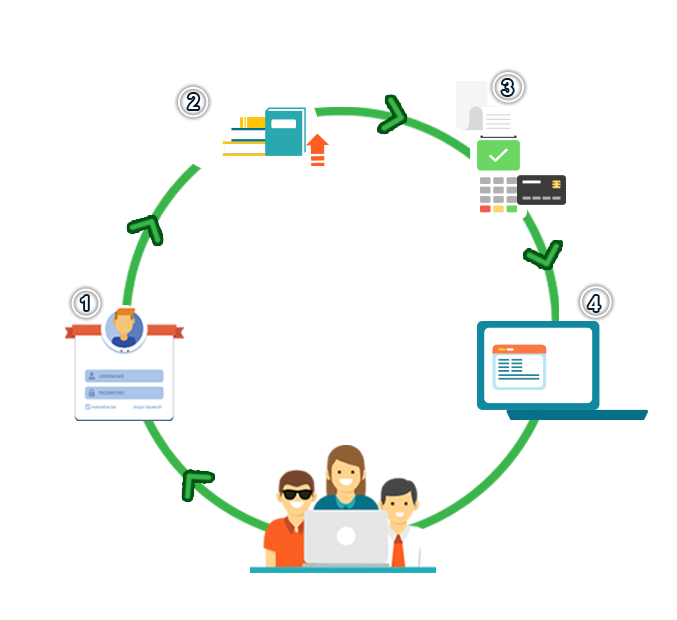 Easy alterations- We entertain the perspectives of our users, who, if have any change in their requirements with respect to the documents, can give in a request for alterations as per their needs within 24 hours. Money-back guarantee- You can find bugs too! We ensure a money-back guarantee if you find any blocker bug*. Absolute confidentiality- Files Accessibility holds your information in utmost confidence and provides absolute security of your documents. Uploading your documents is just a click away!